Need For Speed Rivals Deluxe Edition Trainer.. Need For Speed Rivals Deluxe Edition Трейнер.. 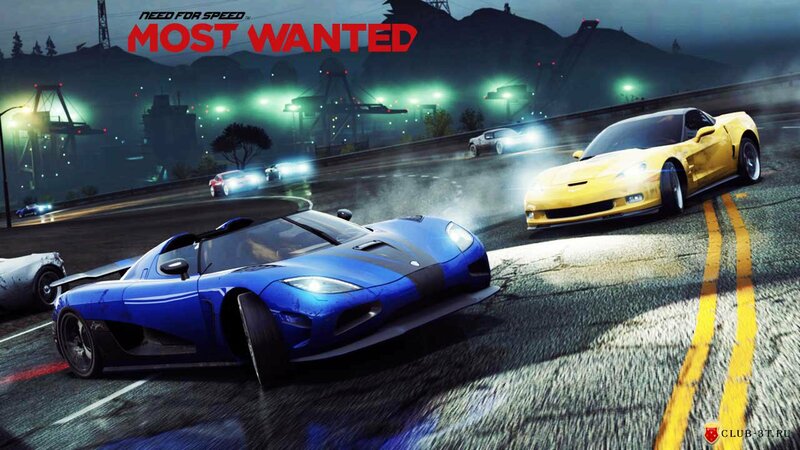 Need for Speed Most Wanted 2012 Трейнер..
Чит коды к игре Need for Speed: Most Wanted..
Трейнер к игре Need for Speed: Most Wanted..